The concept of electric car has come to spotlight due to rising pollution, fuel prices and global warming. With the government offering many subsidies, electric cars have gained popularity among the public and the automobile manufacturers. An electric car is an automobile driven by an electric motor, which is powered up by a battery, charger and an electronic controller. The internal combustion engine in a car is replaced with electric motors. This switchover leads to drastic fuel saving, although battery replacement is a major drawback for electric cars. Electric car debuted in the Indian market in early 2000s, when Maini Group launched Reva, which brought the concept of battery powered cars into limelight. Despite all the talk about advanced technology in electric car and government support for this zero emission vehicle, hardly there are any electric cars on Indian roads. 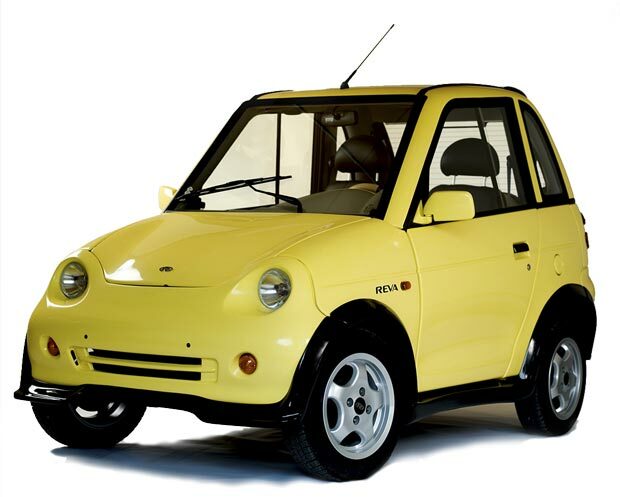 Reva was launched in 2001 by Maini Group as the first electric car in India. This brand was later acquired by the Mahindra Group in 2010. Reva is urban micro-car that can only seat two adults. Mahindra Reva currently produces two versions of the Reva. Equipped with lead-acid batteries, REVAi has a nominal range of 80 km per charge and a top speed of 80 km/h. REVA L-ion was introduced in 2009, which is equipped with Lithium-ion batteries and has faster acceleration and a nominal range of 120 km per charge. However, this car did not become popular in India for several reasons: high cost of acquisition, extremely small size, and the cost of replacing the battery every three years. After the Mahindra takeover, Reva’s production has been stopped and a new model, Mahindra e20 was launched. 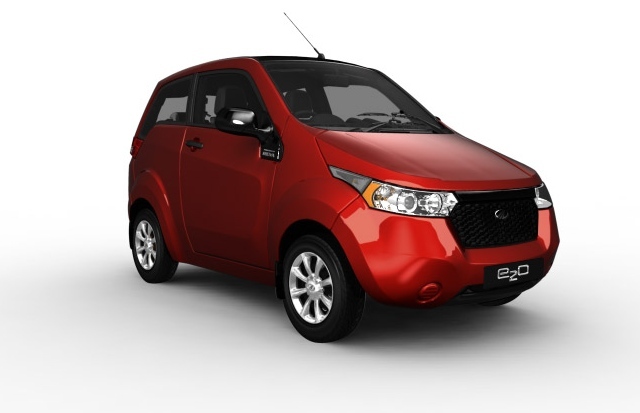 After Reva, Mahindra introduced e2o in its electric car series with much better features. The lithium ion battery powered car comes with two doors and can accommodate four passengers. This car is a pure electric model that boasts a top speed of 81kmph and on a full charge of five hours, it can cover a distance of 100km. 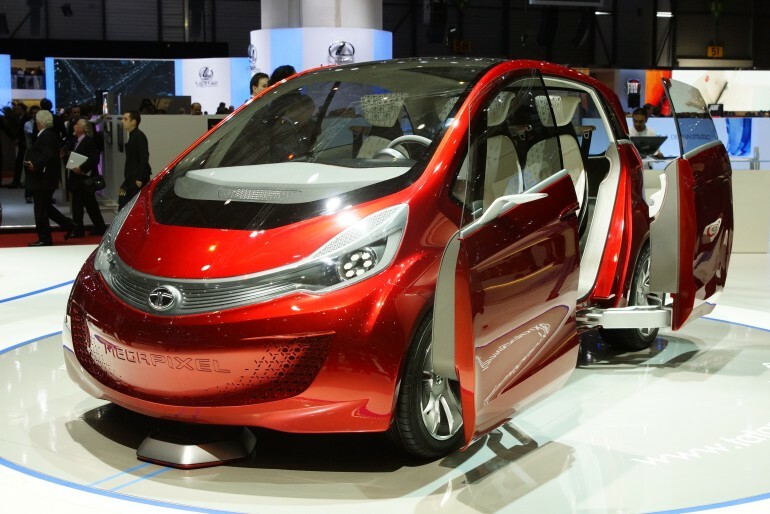 With just 15 minutes of quick charge, the car covers a distance of 25km. The car has an app that helps the driver to control all the electric switches, though there is no airbag or anti-lock braking system. Further, GPS and DTE features are its advantages. Mahindra e2o’s battery is maintenance free and the electricity bill for a 1,000 km usage may be around INR400 to INR700 depending on your regional tariff. However, with a price tag of INR6,50,000, Mahindra e2o is still not the car for common man! 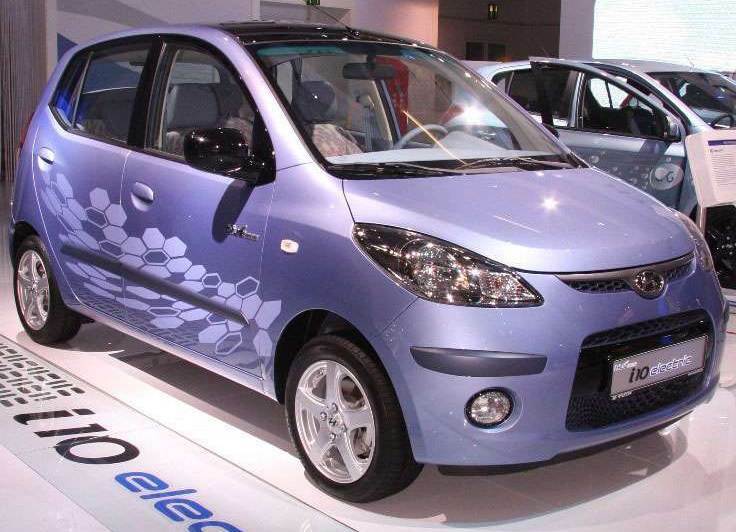 Hyundai Motor unveiled Hyundai i10 Electric, the electric version of its popular hatchback i10 at the Auto Expo 2010. This is a standard car with four doors, however, the company has not yet gone for mass production as of mid-2014. Hyundai i10 Electric comes with a good lithium polymer (Li-Poly) battery technology that is much superior to other batteries. The battery is so efficient that within 15 minutes of charging (413 V), it reaches about 85% of total charge. It can cover a range of 160 km at a top speed of 130 kmph. The car is estimated to be sold at a price of INR4,90,000 when launched. This car from the Tata family, is expected to be in India’s first hybrid car when it is launched. The car has a dazzling, light exterior design and elegant interiors. Its panoramic roof and cantilevered seating system is admirable. Tata Megapixel has an all-in-one touch panel to carry out the operator commands. The car has a capability to accommodate four members and is suitable for urban use. The maximum speed is 110kmph and has good rolling tire resistance. Since the car can be recharged on board from its auxiliary power unit, it has a range capacity over 900 km, including battery range of 87km. Additional features are its advanced double sliding door system for easy entry and exit. The car has an amazing fuel economy of 100kmpl. With a price tag of 5,30,000 INR, the car is expected to impress its users. 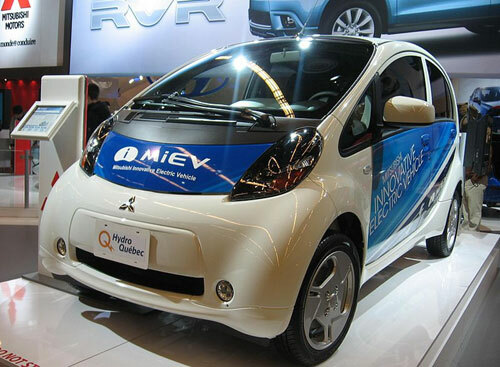 The latest electric car brand expected to be released in Indian roads by 2014 is Mitsubishi’s MiEV. This Japanese model was awarded for “Best car tech award” in Japan. At a price around INR6 to 7 lakhs, this car possesses several admiring features. MiEV can cover the distance at speed of 130 kmph and has add-on features such as power steering, five manual gears, four auto transmission, air bag, remote central locking, fog lamp, ABS, EBD, ESP, fuel filler, parking sensor. The rear seat of this car has belts and they can be folded at times for more back room. This car has an engine which can generate a power of 57HP at 6,000 rpm. This sub-compact car was General Motor’s (GM) proposed one for India. 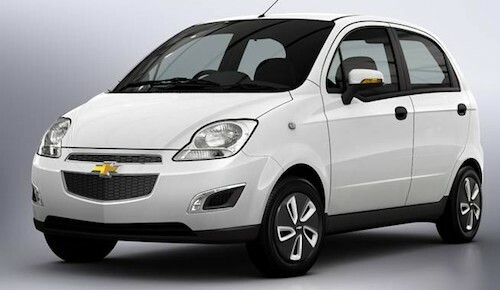 With a price tag between INR3.5 to 5 lakhs, Chevrolet is also about to launch its electric car on Indian roads soon. This car will be of two types: hybrid and fully electric. Both the car models can accommodate four people and it has an engine with four cylinders in its hybrid model. The vehicle has safety features like Hill assist, Brake control, Traction control, LATCH and tyre pressure monitoring systems. E-Spark was to be a joint venture between GM and Reva Electric Car Corp. that would be launched in 2010, but things came to a standstill since Mahindra took controlling stake in Reva Electric Car Corp. This model is the best selling electric car in the world, which has already sold 100,000 units worldwide. The Japanese car manufacturer Nissan showcased the compact five-seater car in the 2012 New Delhi Auto Expo. The car’s Lithium-ion battery gives more than 160 km range from a single charge, and the top speed attained by the car surpasses 140 kph, equalling any other car driven by the conventional propulsion methods. The car also possess a regenerative braking system during deceleration, which helps in power saving. It has multi link front suspension and torsion beam set up at back. This car also features a good navigation system, called Eco-route, to help the rider find the shorter way to reach the destination for power saving. The car is expected to be priced around INR12 lakhs, which is more expensive when compared to other brands. Green technology is establishing and with the advent of electric cars, one can maintain our planet. 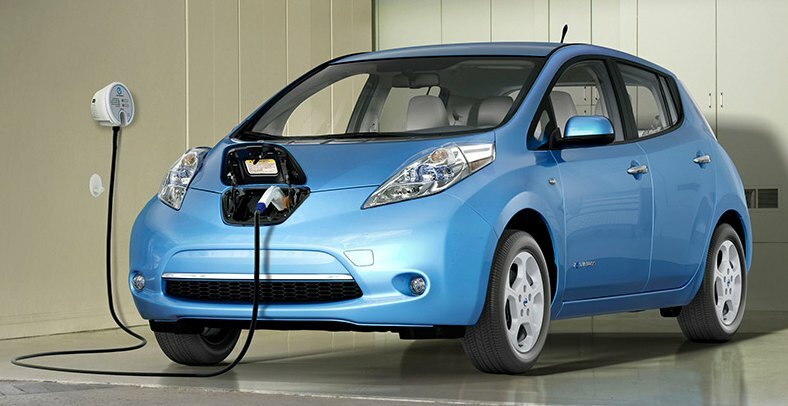 The future of electric cars is improving and more improved technology is expected to sprout up.